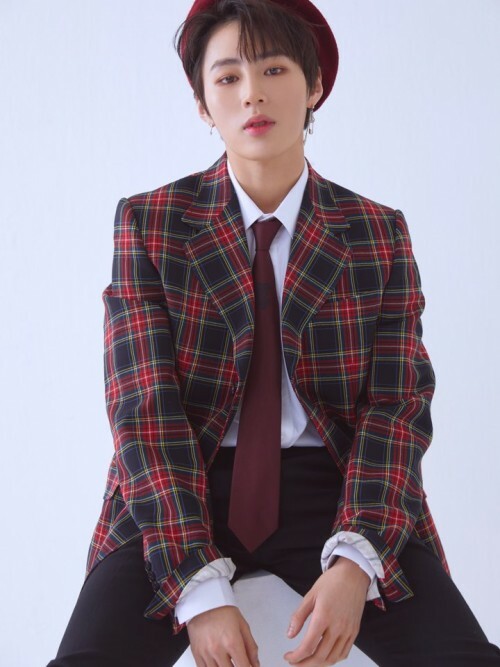 Wanna One member Ha Sung-woon will be making a surprise album release. “Don’t Forget” is a song Ha Sung-won worked on during his promotional activities as Wanna One, and was made before his self-written song “Fireworks”. Meanwhile, Ha Sung-woon will perform as Wanna One at the final group concert to be held on January 24-27 at Gocheok Sky Dome in Seoul.